A bar fight leaves up-and-coming professional footballer Andy injured and out of the game. Needing money to support his wife and himself, he buys an ice cream van and sets to work. However, he soon finds himself battling intimidation from foreign gangs who use ice cream vans as a front to sell drugs. 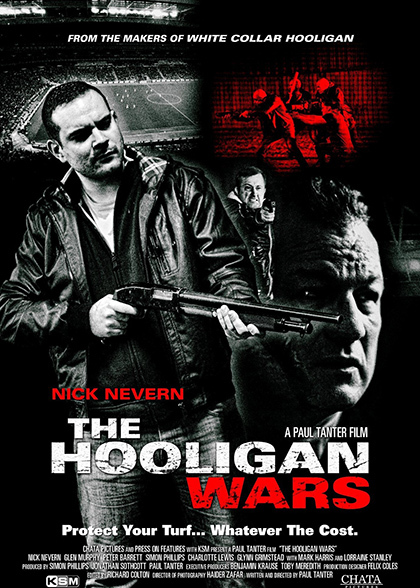 Needing protection, Andy allies himself with a group of tough gangsters who introduce him to the world of football hooliganism. But soon, Andy is forced to sell the drugs himself and engage in terrifying violence. In desperation, he searches for an escape before the world he’s entered destroys him.